To win in business requires a winning business plan. 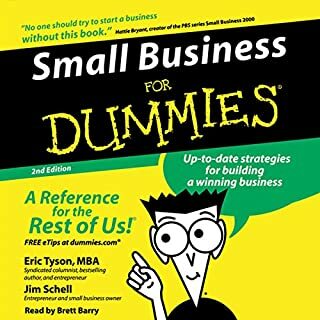 To write a winning business plan requires listening to Garrett Sutton's dynamic audiobook on the topic. Writing Winning Business Plans provides the insights and the direction on how to do it well and do it right. 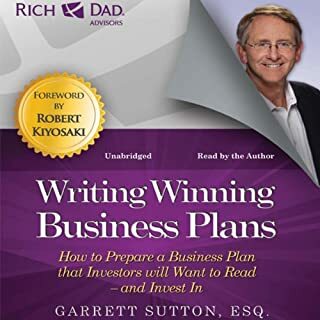 Crisply told and featuring real life illustrative stories, Writing Winning Business Plans discusses all the key elements for a successful plan. Topics include focusing your business vision, understanding your financials,and more. Whether you're a first-time grant writer or a veteran fundraiser, putting together a grant proposal is a daunting task. Thankfully, this up-to-date insider's guide shows you step-by-step how to deal with application forms, give prospective funding sources the specifics they're looking for, and get the money you need. Need to clean up your credit? This up-to-date resource is packed with action plans for repairing a bad report, paying down debt, and repairing a bad credit report. 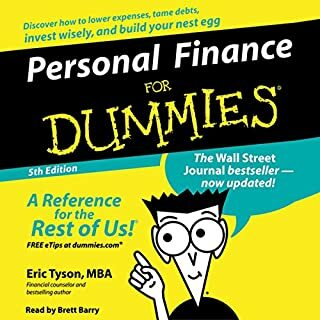 You'll discover how to dispute inaccurate information, communicate with collectors and creditors, set financial goals, and build a good credit history. You'll also see how to avoid scams - and take action if you're victimized. 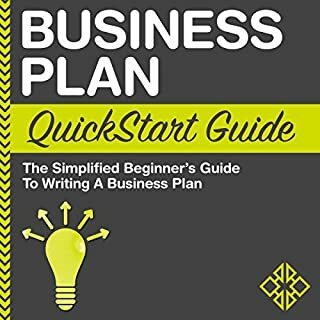 I was hoping for a book on how to write a business plan step by step. This one just tells you why you need a business plan and the uses for it. 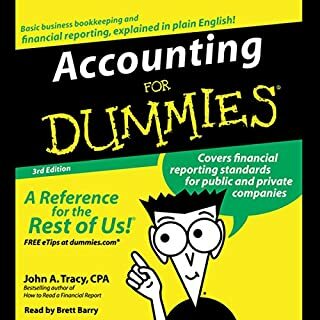 This is a book of common sense. The insight to business planning is superficial and the simplicity of the knowledge presented captures the title brilliantly. 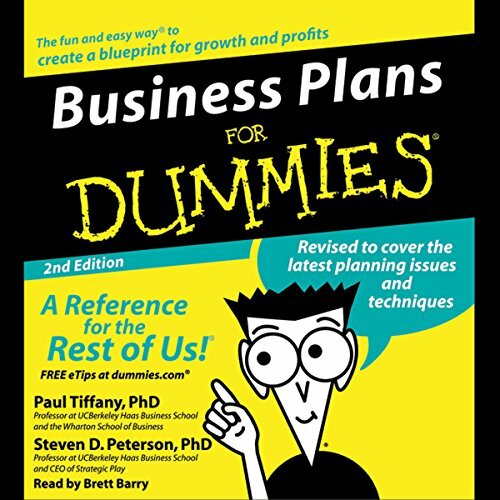 After listening to this, I now know that I am not a dummy when it comes to business planning. I would only recommend this book to folks with a cursory education. I tried to listen and read along (a sound tactic for ADD studying) but the recording was all over the place. In the last part, it jumps ahead over 100 pages. What? Why? It never covers the missing pages. I wish I had my money back. Easy listening. Very clear and helpful. 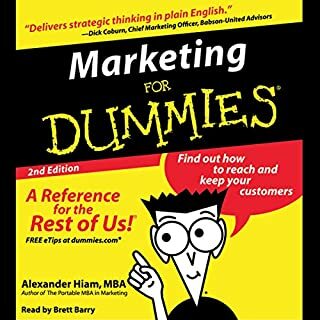 I'd recommend for any "dummy" who'd like an intro into what a business plan outline looks like. Inspiration while running on the beach. listened to this while on my vacation morning beach runs. Narration and presentation was easy to follow and inspirational in spite of the beach distractions. I just upgraded to a paper version along with the Business Plan Kit. Looking forward to sitting at my desk and producing my next business plan!